Some watches track your sleep as well, and a few can even silently vibrate your wrist to wake you, without waking your partner, in some cases geared to waking you at the best point in the sleep cycle so you awake refreshed. This is the best Apple Watch yet and the best fitness wearable, thanks to its stunning design, ultimate usability and simple but rich fitness capabilities. Apple has created a three-ring design. The inner ring is blue and ensures you stand at least once an hour. If you’ve been sitting, you’ll get a nudge at 50 minutes past the hour. The middle ring is green: to complete this ring you need 30 minutes of brisk exercise. The outer ring is the toughest to complete. You need to burn a number of active calories during the day. Active calories are the ones you burn in addition to, you know, breathing, eating, talking and so on. You set the target yourself but it can still be a challenge to do it seven days a week. If you’re out walking, say, the Watch recognizes this and asks if you want to start recording your walk as a workout. If you say yes, it’ll backdate the workout to the beginning. Other workouts have to be set manually, such as yoga, for instance. There are third-party sleep tracking apps on the Apple Watch but none from Apple itself. Yet. Battery life is well over a day, but nightly recharges are recommended. 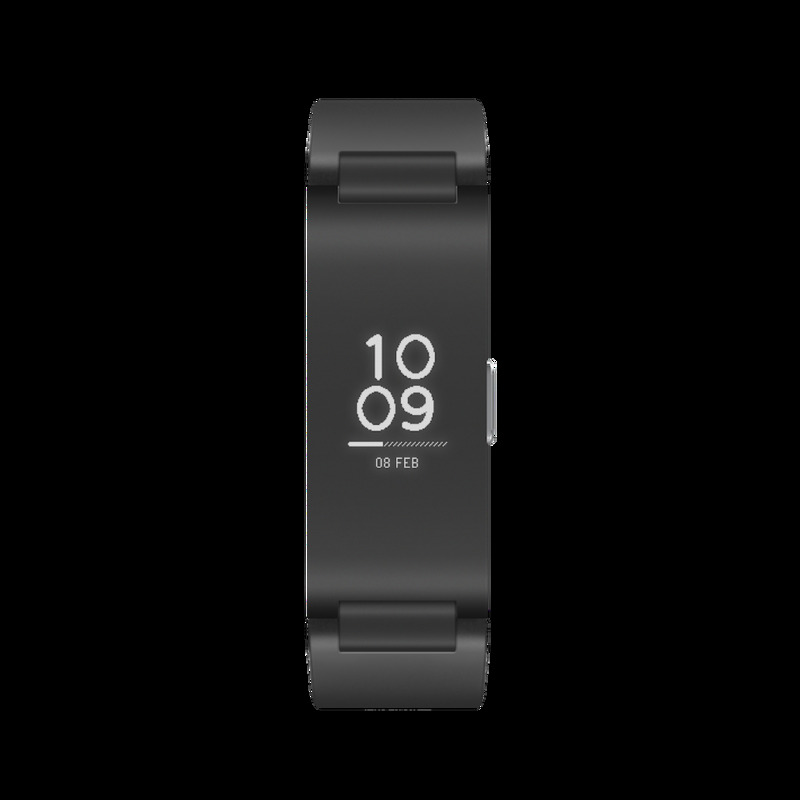 The second smartwatch from Fitbit is slickly designed and elegant. 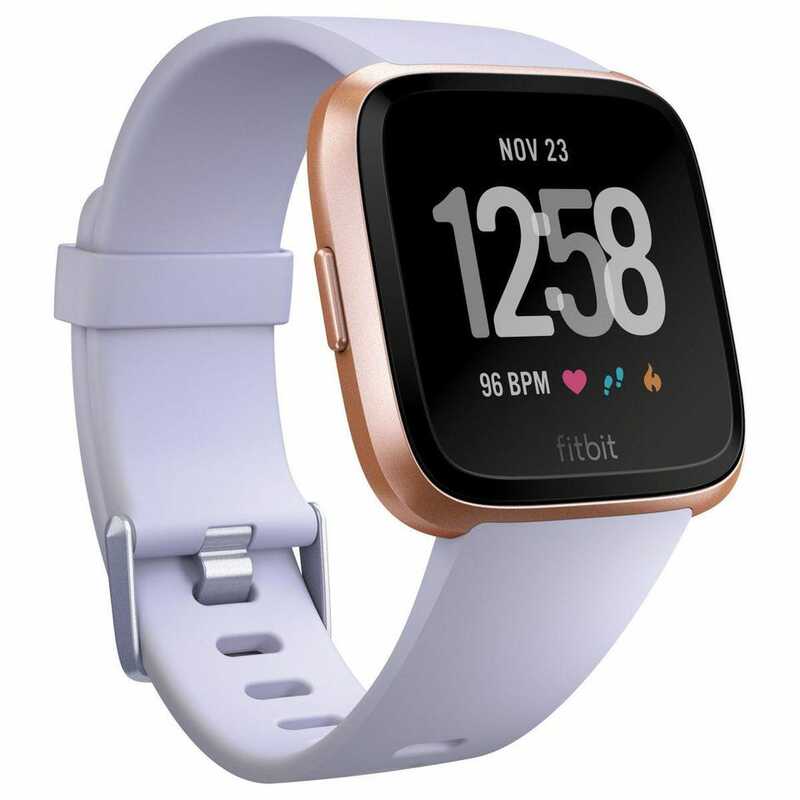 It has much smoother edges and the rounded shape is a big improvement on the Fitbit Ionic which came first. Fitbit is known for its accurate measurements. The Versa is more affordable than the earlier Ionic and, though this is subjective, better-looking. 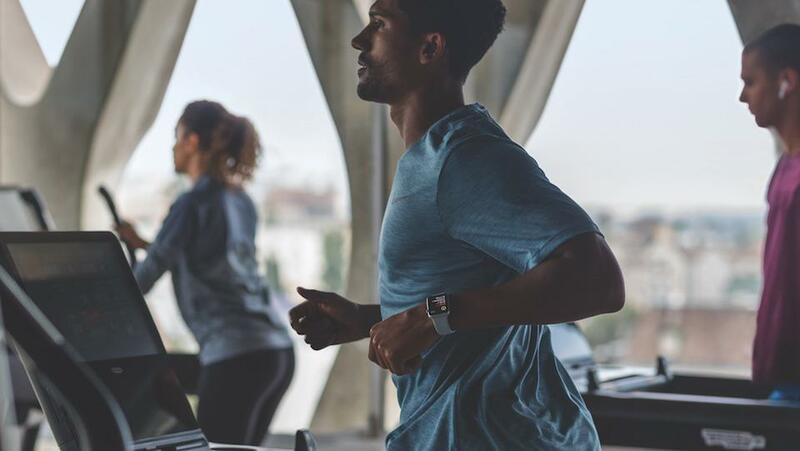 No surprise that this watch focuses on exercise and fitness, including onscreen workouts and accurate outdoor run tracking, for instance, thanks to the GPS chip. It also has advanced heart-rate monitoring capabilities. 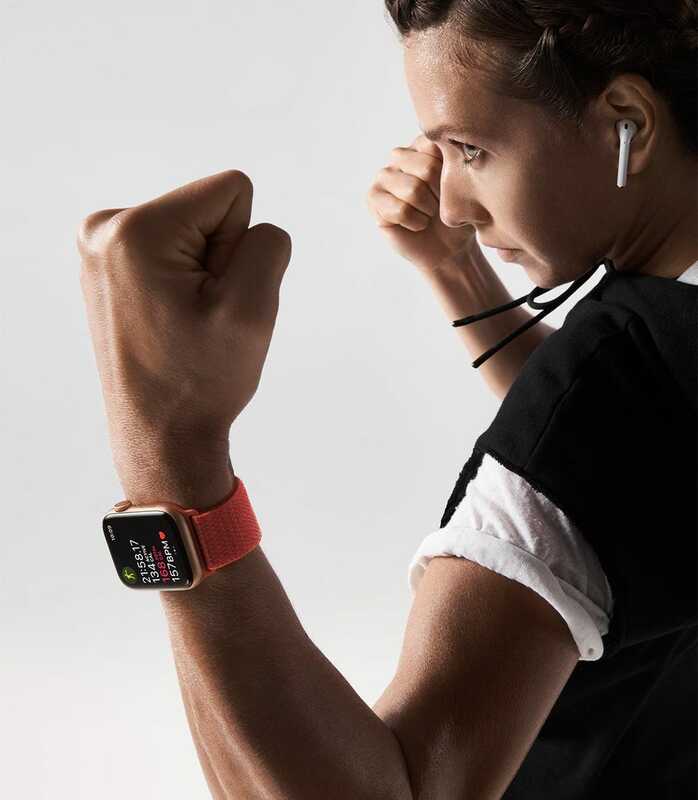 You can store songs on the watch as well, to listen via Bluetooth headphones. The Versa is also lightweight enough to wear overnight and has good sleep tracking features. Battery life is three to four days. Though this is a smartwatch, it has real analog hands on a proper watch face. Both of which make it an elegant and attractive timepiece, and perhaps the subtlest gadget to wear, as it looks like a regular watch. A second dial on the face measures your steps (in percentage terms so nobody can see exactly what your step target is. There’s also a small digital OLED screen which shows your heart rate and other measurements. There’s a sensor here to measure VO2 Max which relates to how much oxygen you use when you’re exercising. Not many smartwatches have this feature. 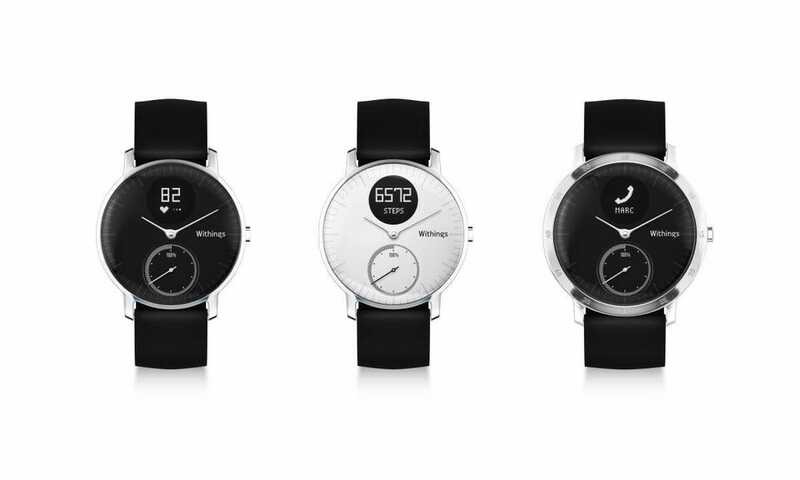 Note that if you want an even subtler look, there’s the Withings Steel HR which is a little smaller but looks even more elegant. Battery life on both is exceptional, up to 25 days. Sleep tracking includes the capability of setting a smart alarm which will wake you up at the optimum moment in your sleep cycle when your movements suggest you’re transitioning from deep to light sleep. Later this year, Withings will release an analog smartwatch capable of measuring an ECG. Before that, there will be two other smartwatches, due soon. I’ve written about them here and will review them, so please check back here to find out if they’re worth a look. 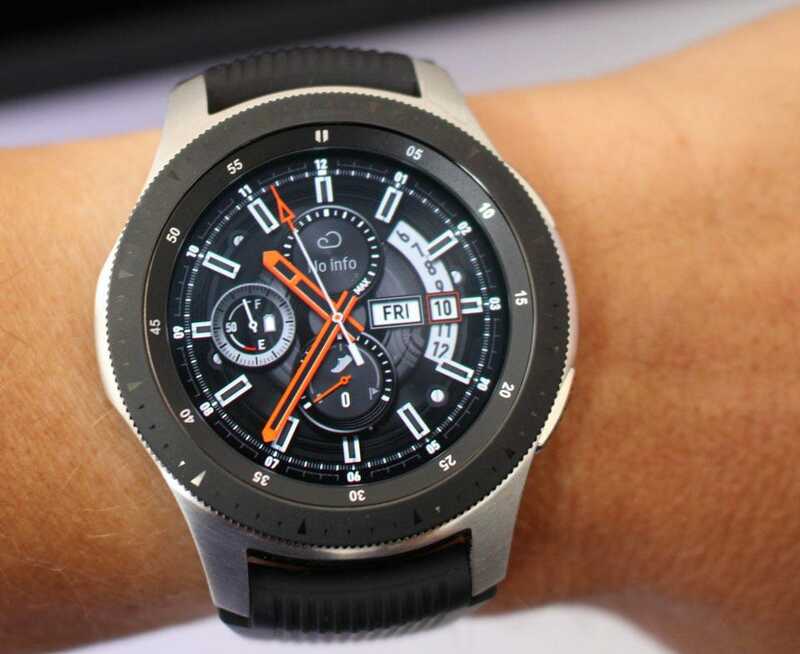 What sets the Galaxy Watch apart is the bezel around the watch face which rotates to let you interact with the menus and apps on board. It works well and because the bezel stands proud of the screen, it protects the glass, too. Battery life is very good on this smartwatch, up to three or four days. Like the Withings, this has a circular face, but this is a digital display. You can choose from wi-fi or wi-fi and cellular so it works when your phone is at home. It works with Android and iPhone, though the cellular model is usually sold alongside specific Samsung models. Like others here, there are some exercises which are auto-recognized. You can track sleep, but it’s not as good as on the Fitbit or Withings, and it can feel a little heavy to wear at night. Note that a successor to this watch is expected to be announced as early as next month. Maybe you don’t need a full-on tracker with its notifications and apps. It’s just fitness you’re interested in, thank you very much. A tracker means you can keep on top of your steps, calories and more with a smaller, more discreet gadget on your wrist. And you can wear your favorite watch as well. Trackers are cheaper as well. The latest tracker from Fitbit is slick and effective. The monochrome screen is easy to read in even the brightest sunlight. Because it’s so light, the Charge 3 is especially good for sleep tracking and its analysis of your sleep is better than some rivals. The heart rate monitoring includes resting heart rate as well as during exercise. There’s no GPS on this tracker, please note. Features include SpO2 measuring which can help to diagnose sleep apnea, potentially. 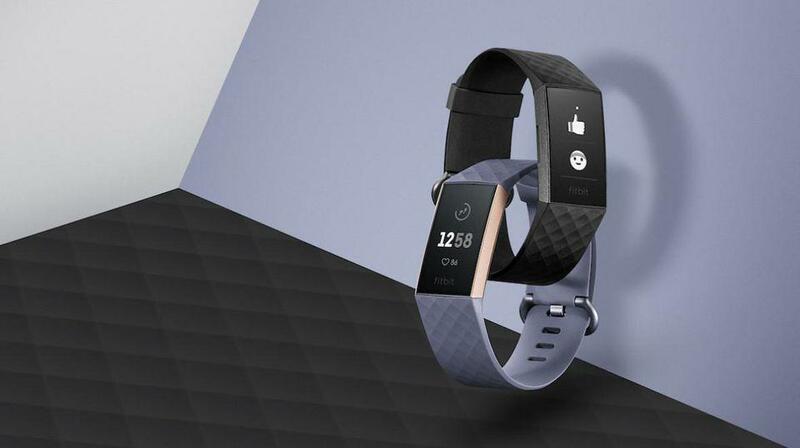 Using this feature requires users to enroll in the Fitbit Sleep Score program. Battery life is up to a week. Actually, this is on the cusp between tracker and smartwatch but it’s so fitness-focused, this is the best place for it. 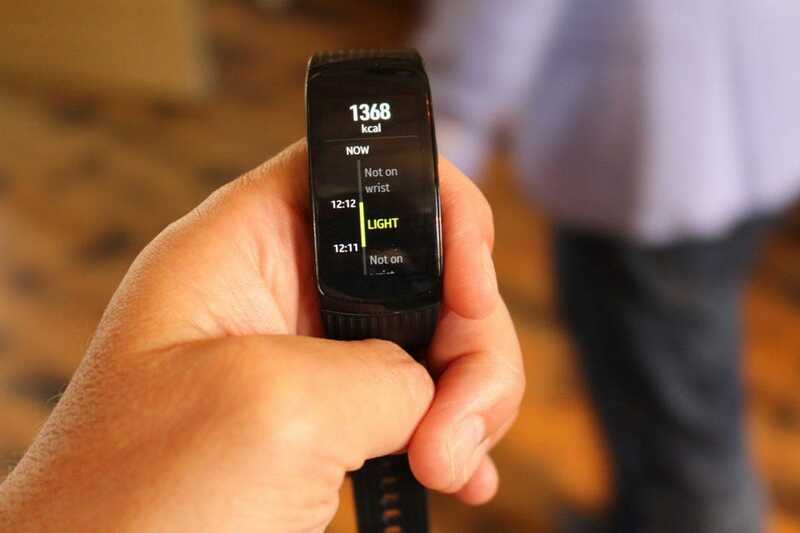 It looks more like a tracker, though the display is bright and very colorful and capable of neat tricks like GPS mapping which can be displayed on the device. It can also send notifications from your phone by Bluetooth. There are apps on board, like MapMyRun and MyFitnessPal. 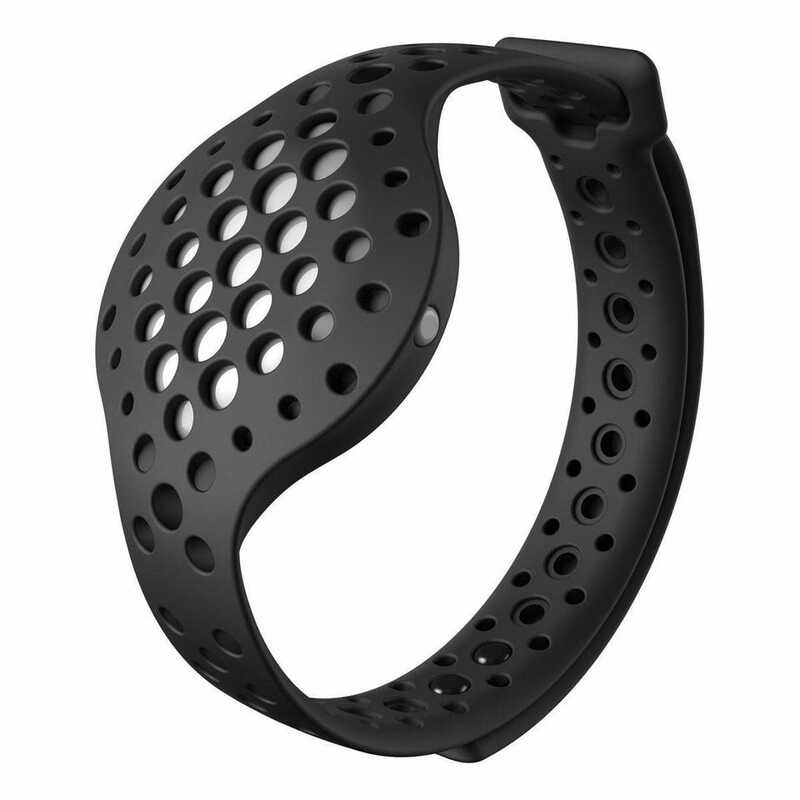 It offers continuous heart-rate tracking to give a detailed view of your performance through the day. Battery lasts two days between charges. Like the other Samsung device, it works with Android and iOS. You need a smartphone with this tracker as there’s no display on it. That keeps the price down. But the Moov is all about finessing your technique and helps you improve your run. It’s like having a personal fitness coach with you. It comes with a second strap that goes on your ankle so it can measure your run with granular accuracy, to offer advice such as landing lighter on your feet or lengthening your stride, for instance. Battery life is six months – it uses a non-rechargeable watch battery. This brand-new tracker from Withings is highly capable and looks great with a monochrome OLED screen. 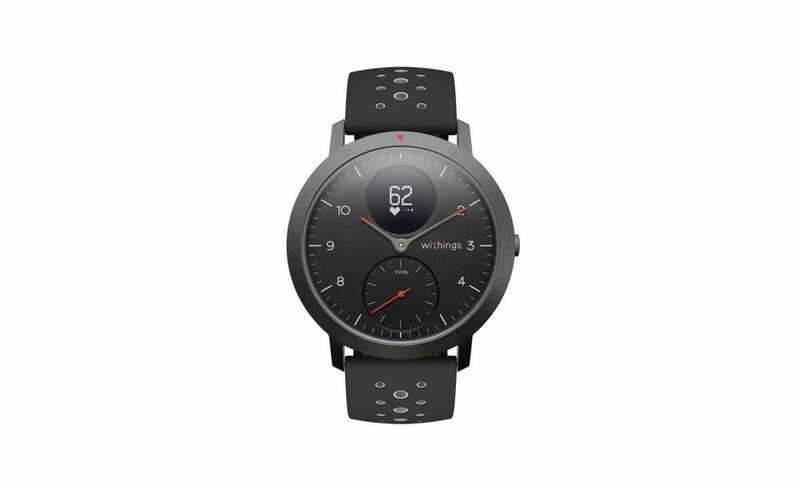 It has exceptional multisport tracking including smart wake-up alarms like on the Withings watches. The Health Mate app is very good, easy to understand and full of useful information. 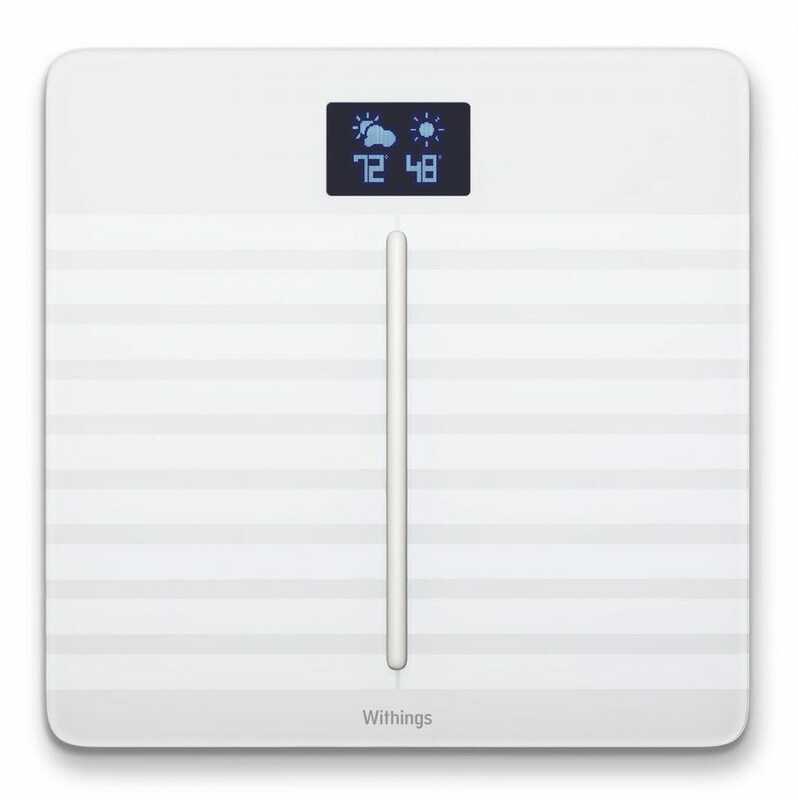 It works in conjunction with other Withings products, like the excellent bathroom scales below. Battery life is 20 days. Not all bathroom scales are equal. The Body Cardio is an attractive device that has a lot of clever features. Step on it in bare feet and it tells you your weight. No surprise there. But it also puts an imperceptible electrical charge through you (so don’t use it if you have a pacemaker). The charge means that it can tell you how much of your body is water, muscle, bone or, er fat. It shows you your weight for the last five times you stood on it and records your BMI. It’ll even tell you today’s weather and measure your heart rate. All the data is saved to a smartphone app, meaning you can build an image of your health over months or years. It’s also clever enough to tell family members apart. Note that these scales were most recently updated when the company had been bought by Nokia, so the scales bear Nokia branding. 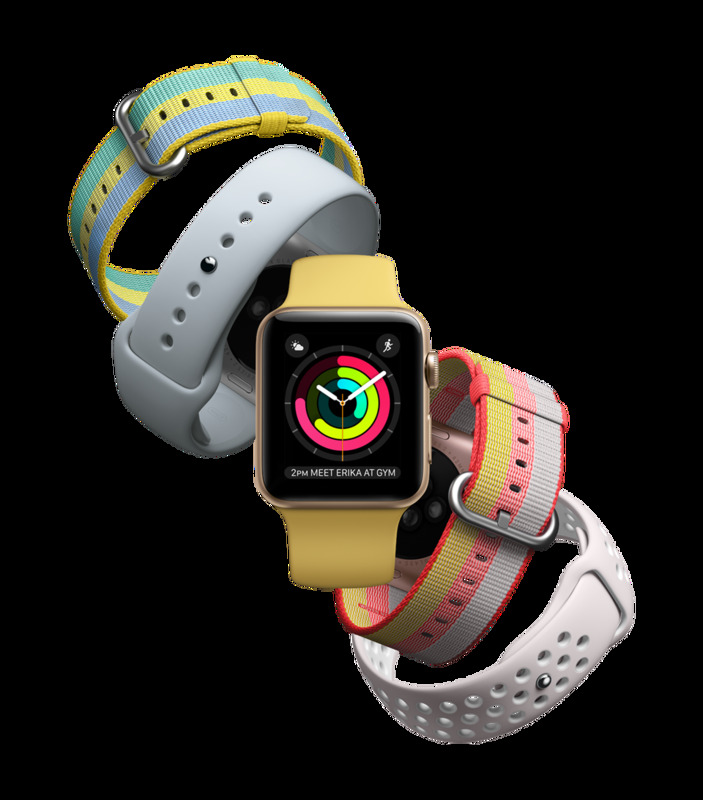 I’ll be updating this feature as new trackers, smartwatches and other fitness gadgets are released so please check back.